About Us Sunshine is free. No one sells it. It has neither a marketing team nor an advocate to defend it against the lies and the all-out assault by those who make billions of dollars annually preaching an over-the-top message of “Sun Scare” instead of teaching a balanced message of proper sun care. There is no doubt that the benefits of regular sun exposure — highlighted by, but not limited to, vitamin D production — are among the most under-appreciated of all preventive health measures available to us today. And yet, 3 out of 4 Americans are Vitamin D deficient. This misguided epidemic is not only harming us physically and mentally, it’s costing the very health care system that sustains us billions of dollars each year. 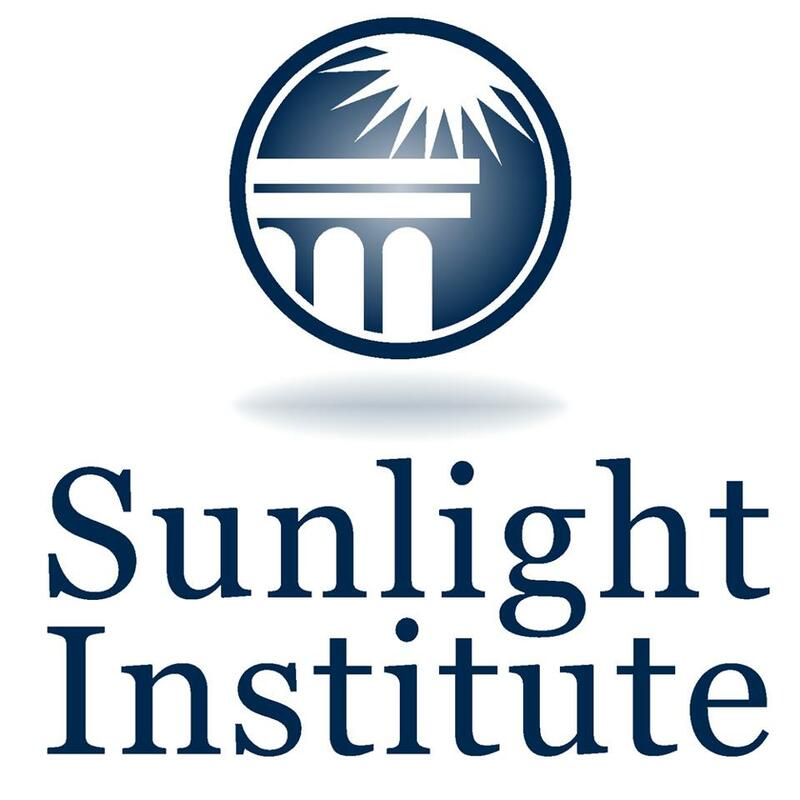 That’s why I’ve started the Sunlight Institute —to shed some light on what should be blatantly obvious to us all. Sunshine is natural and intended. Neither our planet nor we could live without it. That message needs to get out. But it’s not enough, we also need to bring to light the issues, organizations, and individuals who are keeping us in the dark, while we advocate for change. • Enlighten the public on the benefits of sunlight. • Expose those who promote academic omissions about UV light, the financial motivations of those who block the right message and the real costs of sunlight deprivation to society. • Advocate for the sun and consumer health through public outreach, letters to lawmakers, and requests for additional vital research on vitamin D.
• Unite our communities to “spread the sunshine” and the truth about the critical health benefits of sunlight, and celebrate those who at the forefront of the fight. Consider: if a pharmaceutical company could patent sunshine, the marketing of UV science as we know it would be completely different. It’s time for us to step back into the light, instead of cowering from the sun as we and the public have so often been told. 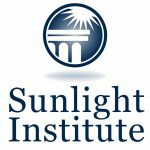 I’m asking you to join me in the Sunlight Institute as we strive to enlighten our fellow colleagues, researchers, legislators, the media, and health consumers everywhere about the positive benefits of sunlight. With your help, I know we can save hundreds of thousands of lives each year as we strive to eradicate vitamin D deficiency. I look forward to your ongoing support.